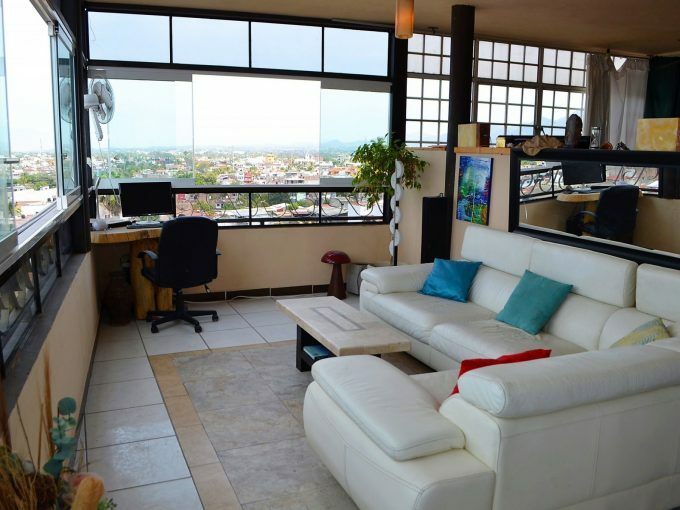 Every neighborhood has its convenience and accessibility, depending on your needs. 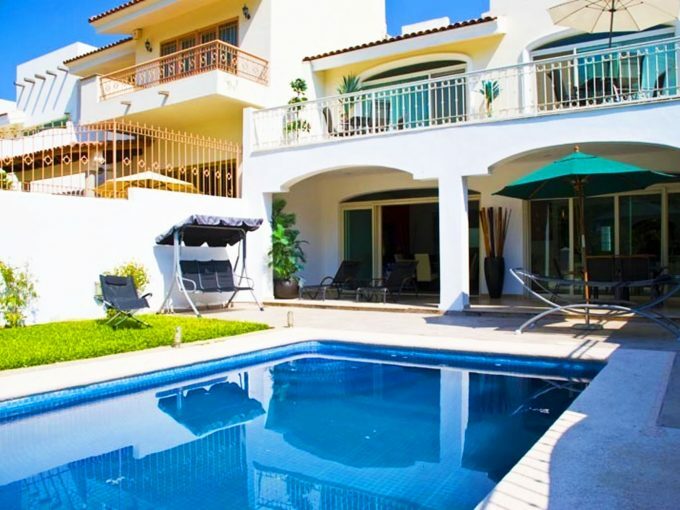 Every city has its most popular and favorite neighborhoods and Puerto Vallarta is no exception. The Best neighborhoods don’t necessarily have to be the most expensive or the ones with the largest estate properties. Some favorite areas can be popular because they are convenient or located near things that can be more accessible than from other areas. 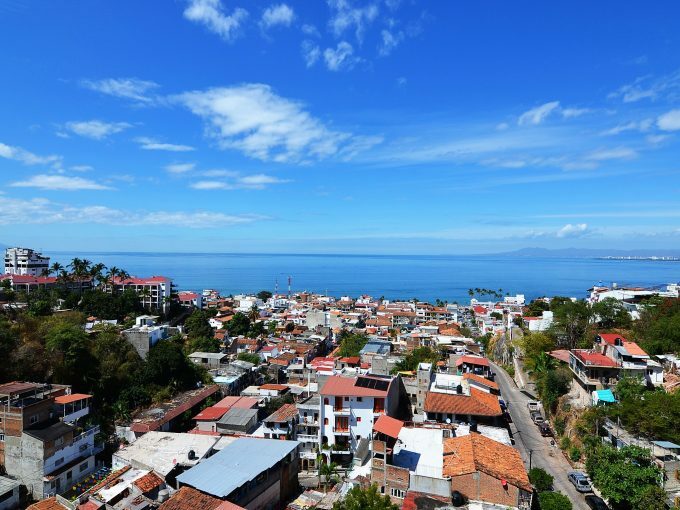 I have come up with a Top 6 list that may be helpful if you are trying to decide which neighborhood might be best for you in Puerto Vallarta.